This book is such a sweet story that your children will love. The illustrations are absolutely stunning. 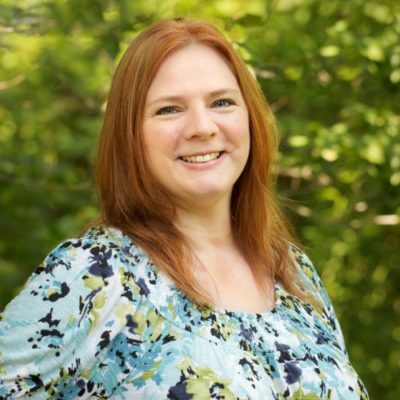 You will enjoy reading this story as much as your children will love hearing it. We may think our children are too young to understand the story of Christ’s sacrifice, but they are never too young! It is so important for children to hear of God’s love when they are young. 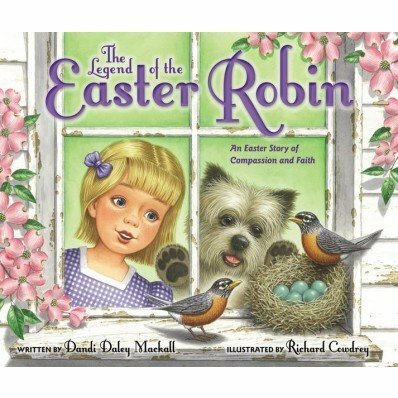 The way that The Legend of the Easter Robin tells the story of a little girl and her grandmother watching a robin’s nest. As the robin lays her eggs and the eggs hatch, Tressa learns the legend of how the robin got its red breast. This is a must read for your children this Easter! Now I want to know how the Robin got her red breast and how that ties into the story! I would share this book with my grandsons and they would love it! This would be donated to our local library as book acquisition money is never enough and the kids seem to get too few new books. I would share this book with my lovely granddaughter. I think she would love it. I would share this book with both of my kids and then donate it to their Catholic school. I would share this book with my little niece and nephew,I read to them all the time and this cute book would be perfect for Easter! This would make a nice Easter book for my son. We have a Robin that stays close here so it would be neat for him to read a book about the Robin. If I won, this book would be for all our family. I know we would enjoy it. Ethan enjoys his books, and think he would love to have his one read to him. I would share the book with my future daughter! I would love to share this with my goddaughter this Easter. I would share this with some little friends I have! I would share this with my two children. I have a 4 year old boy and a 7 year old girl that would love this! I love Easter!! Thanks for the giveaway!! I would love to share this book with my adorable daughter! She loves to read holiday books and this would be perfect to put in her Easter basket! I would share this book with my little 3 year old granddaughter. I would share this book with my two sons.